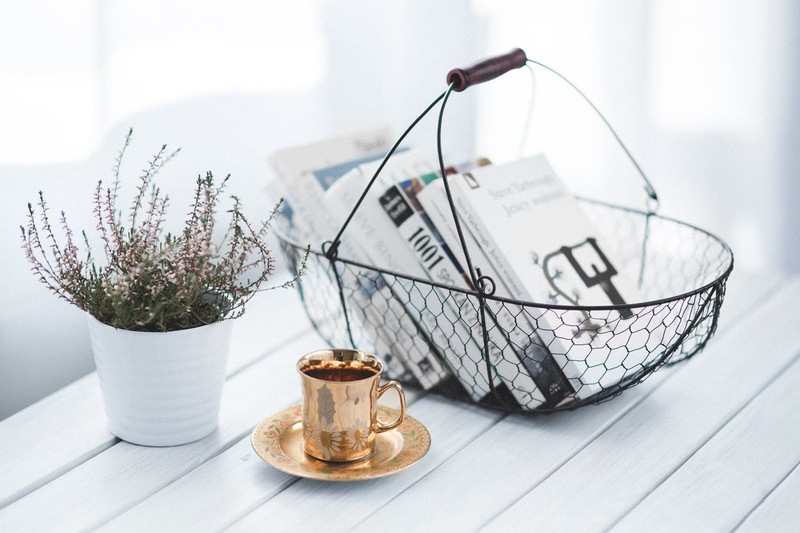 Every single time I go out of the house I end up buying some kind of homeware, whether it is a new cute ornament or a new bookcase, it has to be done. 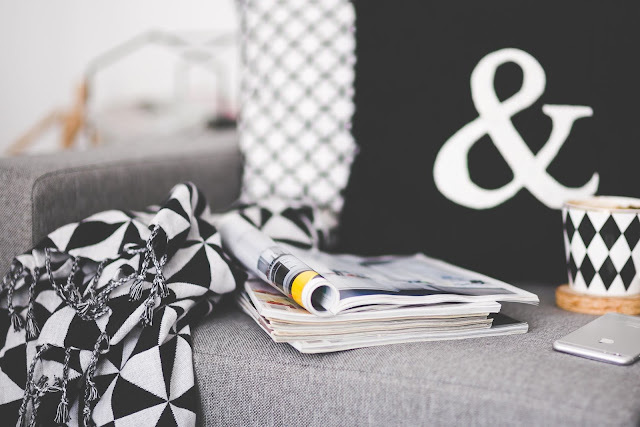 Especially when the sales are on I can't help but buy things in the hope that they will look good in my home, there isn't usually much thought into what I am going to buy and why. But recently been looking at other ways to improve my house, such as making over the walls and floors and I thought I'd share with you my top tips for home improvements on a budget with you which I have come across whilst attempting to do this to my own home, let me know in the comments if you have any ideas which have helped you save money when making home improvements. Like with most things, the key is always to look around before purchasing, and you can often get better deals online than you can in stores. When it comes to tiles although you get to see them in person etc, it's worth purchasing online as it tends to work out cheaper, also you can order samples of them to get the look and the feel of whether you'd want them within your home. For me, I'd love to purchase some tiles for a feature wall in my bathroom or kitchen and I've seen the most amazing decorative stone tiles which when looking in stores or on other online sites these work out considerably cheaper. In some shops such as Ikea, there is a section which is full of ex-display items, and they're a huge discount off the original price. Some of the items are covered in stains or are a bit broken, but you can also find items with small marks on them, I purchased a bucket chair a few years ago with a small rip on it which is hardly noticeable and it was 75% off, which was a mega saving! I've also purchased a variety of blankets from there as they're pretty much new. Again, with the same as most things waiting for the sales can result in a massive saving, it's worth going at the end of the 'season' for some small items, but for larger items such as kitchen units and baths these seem to be massively discounted in the new year when they bring in a whole new selection of items for the new year. It's worth doing your research on when the discounts are due to take place and which stores offer the biggest discounts. 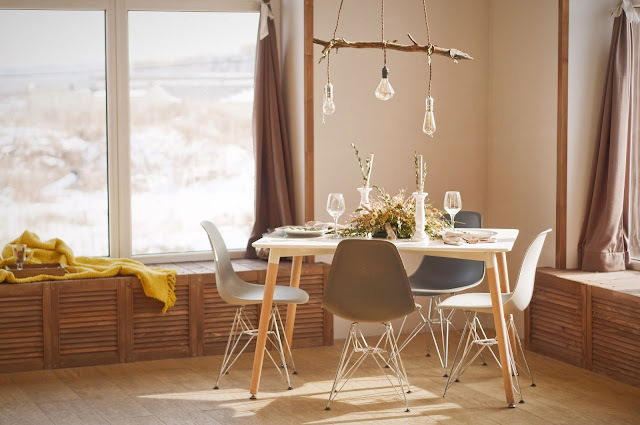 It is amazing how much just a small change can make to a room, and often changing one or two things can give a room a whole new look! 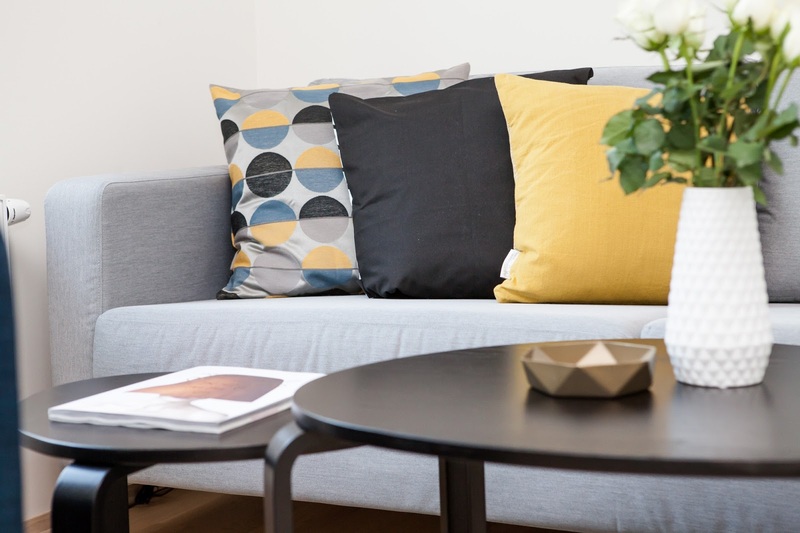 Things such as skirting boards, repainting the radiator or bringing some new colours into a room can make a huge difference and costs significantly less than all new furniture and gives it a new lease of life. 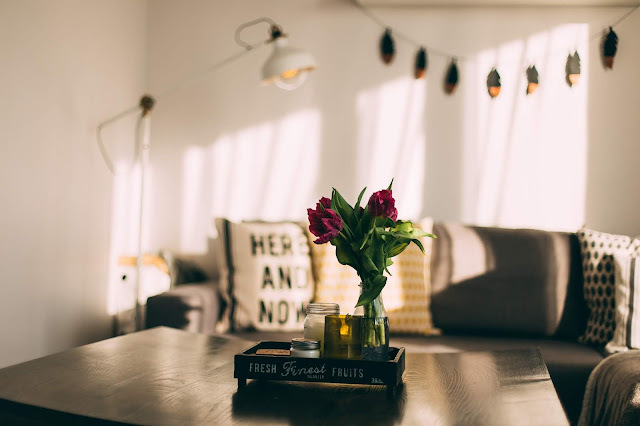 I love to add new decorative items to a room when I fancy a change, such as flowers and a new throw, it always makes me feel better about a room, even if it is just for a while. I didn't realise how much of a great feeling it is to upcycle an old piece of furniture and turning it into a new one, you can use old pieces of furniture to build a new piece or just take an old item and make it like new. Great items to do this to are old chairs as you can change the fabric on them or tables as spray painting them gives them a whole new look and you can even change the legs on some tables. What are your top tips for making home improvements on a budget? Flamingo Lights, Rose Gold Mirrors and everything cactus! I think I have officially become an adult when I get more excited about switching a night out for a night in with a new duvet and a documentary. Instead of going round shops looking for new clothes, I usually go to the home section, a place which 5 years ago when my mum would take me to, I'd spend at least half of the time in there moaning about how bored I was, constantly querying how she could find this fun and who wants to look at clocks for 45 minutes. I will still maintain that I am not that bad yet. But buying new things to make your house look better makes me *happy* Living in rented accommodation can make it harder to make your place your own, but thank god for soft furnishings and the variety of them around, it makes it so much easier to make a place feel more like your own. I am a huge fan of new bedding, I must buy a new duvet cover at least once a month (yep I am that bad) recently I was in Trentham Gardens and came across the Julian Charles store, looking at their lush duvets I fell in love especially with this Paradise Bedding set. As it's officially now Spring (although the snow doesn't make it feel that way, please stay away until Christmas) I decided to create a few mood boards of styles I am *loving* this season and it's been a while since I created a wishlist styled post, so hopefully you enjoy this post and I would love to know what trends you are currently into. 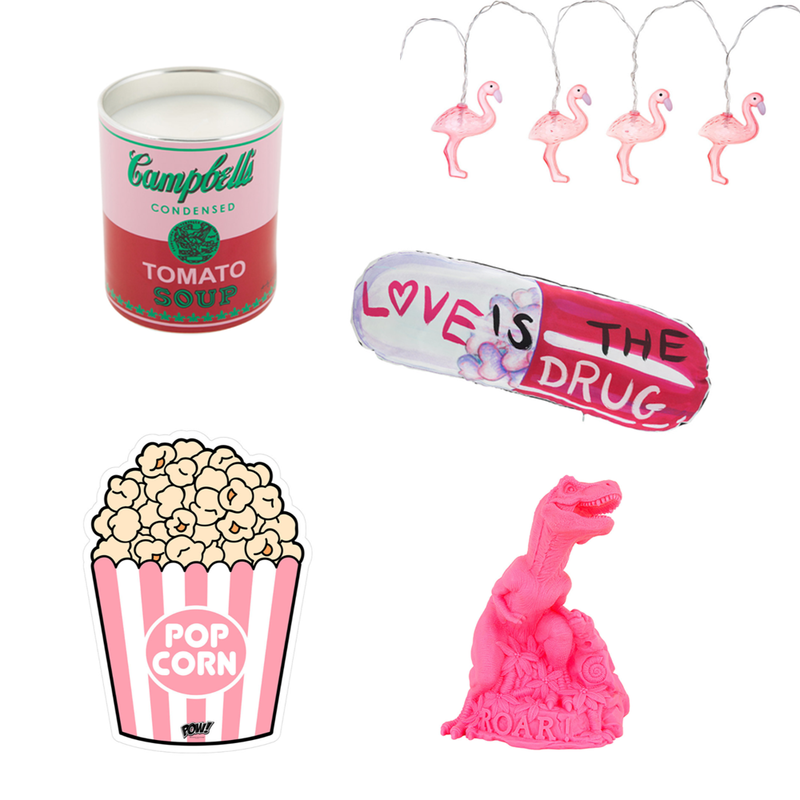 Pink is one of my favourite colours and I am always drawn towards pink, these quirky pink picks, are a great way to add an element of fun to your home. Win. With a statement front room like mine (it's pink and grey) these pieces would fit perfectly. 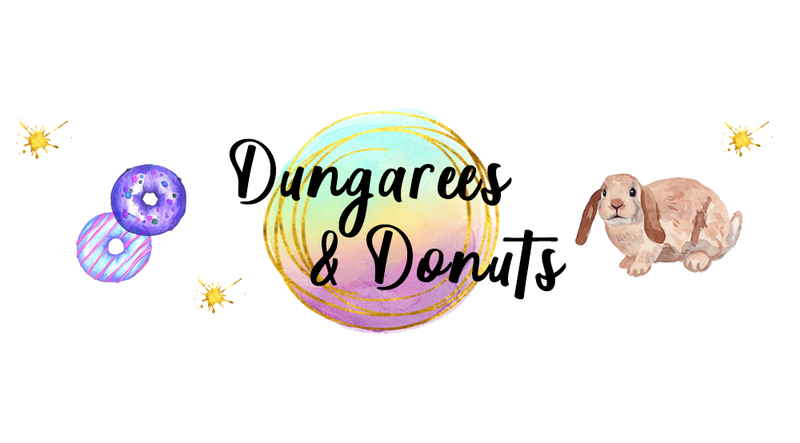 If you haven't seen this trend yet, where have you been? I believe it's been growing for some time, with myself also falling head over heels with the trend. With everything from cactus printed bedding to having an actual cactus within your house or in my case several of them. 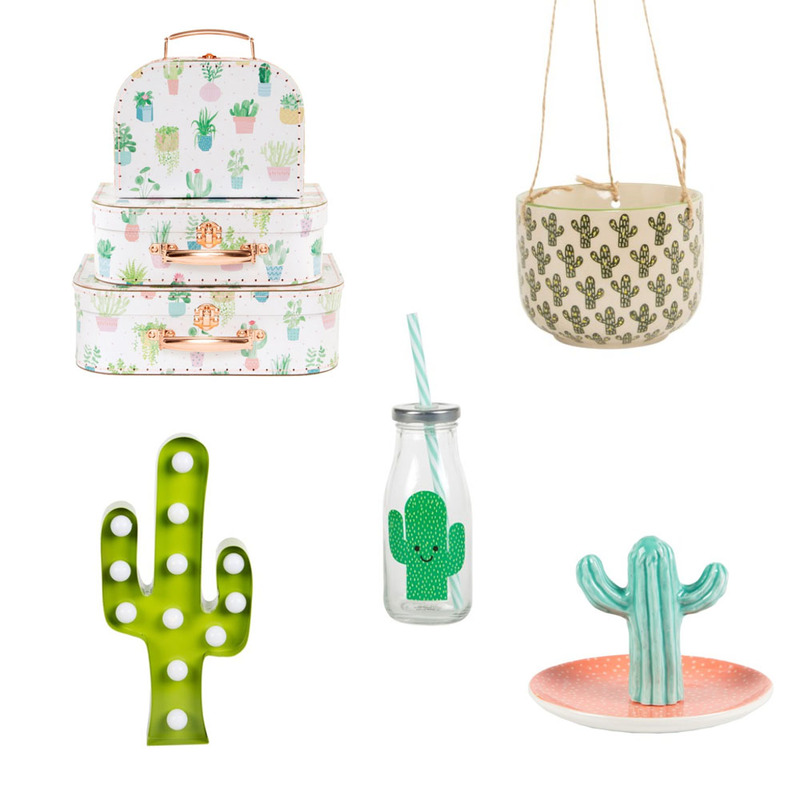 There are so many other cactus-themed items I currently have my mind set on. 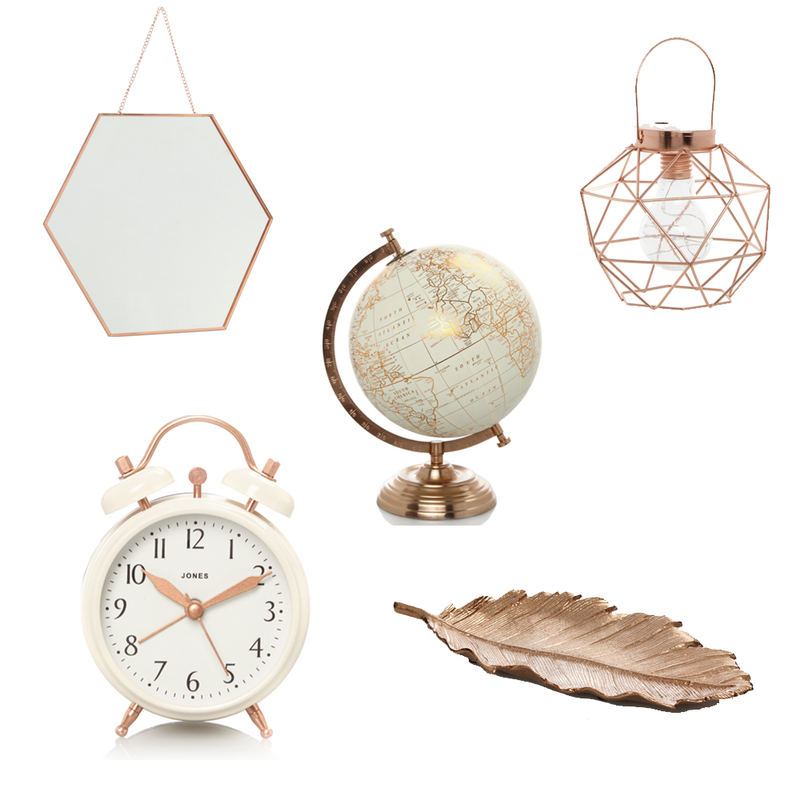 Copper is such a pretty trend and every time I see something new in a copper shade I automatically am drawn to it. There are so many different ways you can use copper and it is great for pretty much every room in the house. What are your go-to trends currently? *This post is in collaboration with Julian Charles.